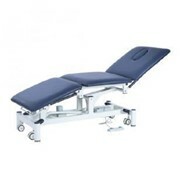 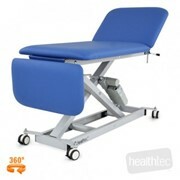 InterAtiv Comfy33, 3 Section medical examination couch is a popular choice in general practice with its easily height adjustable, adjustable back rest and leg rest. 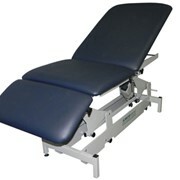 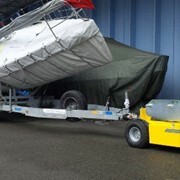 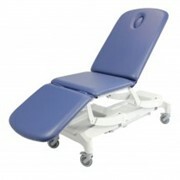 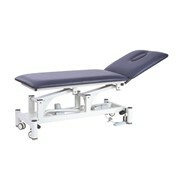 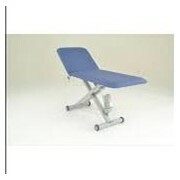 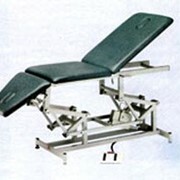 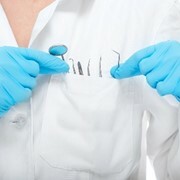 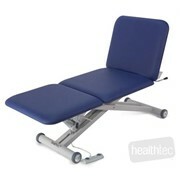 The 3 section, 71cm wide Exam/treatment couch were a higher lifting capacity is required. 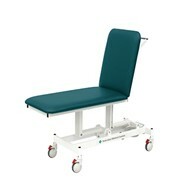 With electric height adjustment and gas lift adjustable back rest & leg rest. 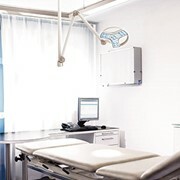 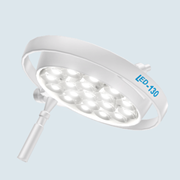 The couch provides a comfortable solutions for use in general practice use, consult rooms, ultrasound scanning rooms, minor procedures, plaster room. 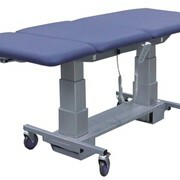 The table height can be adjusted between 50 and 90cm using a foot operated switch. 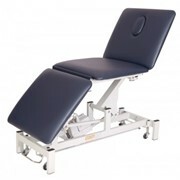 Face hole in back rest. 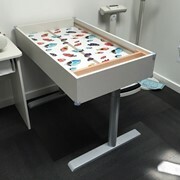 More information on our range of tables, visit us at our website.